Claudia believes that Real Estate is much more than just buying or selling a home. It is the key element to developing relationships and building trust with her clients. Her sense of humor as well her commitment to service and expertise, has made Claudia a customer favorite. She earns repeat and referral business because she offers top shelf service, and finance experience. Her professional affiliations include Orlando Realtor Regional Association, Florida MLS. 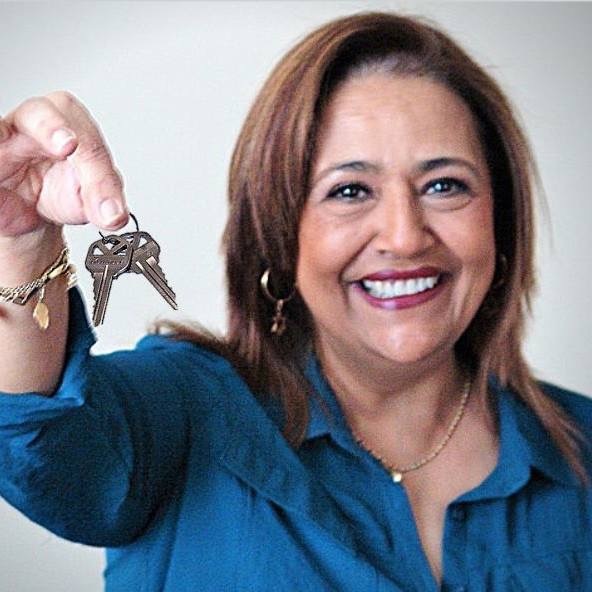 Claudia explains her service philosophy, stating: Selling or buying a home is the largest financial transaction most people make in their lives. As a professional Realtor I provide to my clients with loyalty, disclosure, accounting, and reasonable skill and care. That means that I am with each customer every step of the real estate transaction. Over 17 years of experience in Real Estate. Serving Central Florida for all your Real Estate Needs!! Fluently in Spanish and Italian.